Specially for December only! Our free monthly walk includes a chance to try out mangrove mapping. A slow walk through Pulau Ubin, Singapore's last kampung. Join the R.U.M. 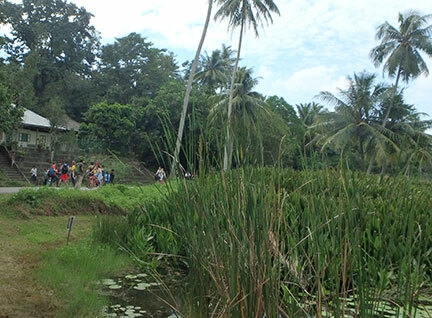 volunteers on a leisurely walk from Ubin Town to learn about nearby mangroves and Ubin people and kampung culture. 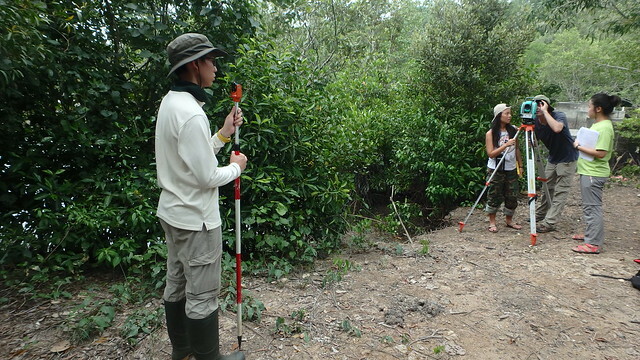 Stop at a mangrove area to try your hand at mangrove mapping! Learn more about the science behind mangrove restoration. This is what mangrove mapping looks like! RUMblers had fun at the Singapore Eco Film Festival! 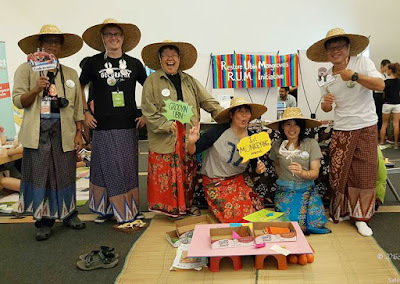 Sharing with city folk in Ubin style! R.U.M. was also at the Clean and Green Singapore event. Here's more about our outreach in the city.